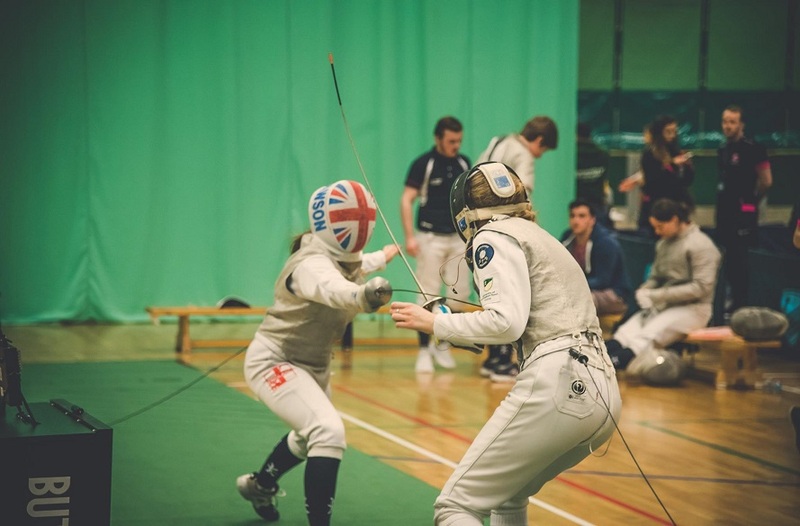 Term Two witnessed some fantastic BUCS performances from our NTU sports teams. Term Three will now host the BUCS summer sport fixtures - points from these games will now determine if NTU remain in the BUCS Top 20! 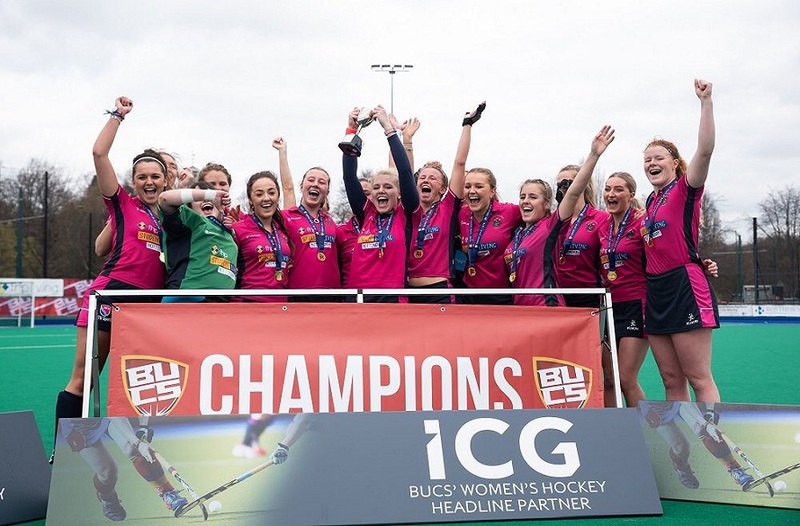 With the BUCS season drawing to a close, we take a look back at some of the highlights of the year, from unbeaten cup runs to medal wins and promotions. Term Two witnessed some fantastic performances from all our sports teams, demonstrating their admirable passion and commitment for their sport and NTU. Our racket sports teams put in performances to remember at Big BUCS Wednesday with both the Men's and Women's Table Tennis teams titled Champions in the finals, and the Women's Squash team winning silver. The Men's Badminton team also did fantastically by winning their BUCS Conference Cup competitions. Against the odds, our Canoe Slalom Team were victorious at the BUCS Canoe Slalom Championships with a team of just seven students when most other teams had more than 20 students competing. They returned with a medal haul that included three golds, as well as a mountain of BUCS points. They returned with a medal haul that included three golds, as well as a mountain of BUCS points. Amazingly, the Men's Lacrosse 1st team went the whole league season undefeated, winning the BUCS Midlands Tier 1 and securing a playoff against Sheffield Hallam University for promotion to the Premier League. Meanwhile, the Lacrosse 2nd team were also flying the flag for NTU, winning a number of cup games including the BUCS Conference Cup competition. Year on year, NTU Sports Scholar Robert Needham continues to impress, this year beating his rivals to secure a BUCS Indoor silver medal in the 800m at the English Institute of Sport. It's been a proud year for our Rugby Teams, with the Men's Rugby Union 1st team winning the BUCS Premier North B league, to secure a place in a playoff for promotion to North A next year. Never failing to impress, the Women's Rugby Union also won the BUCS Midlands Tier 1 to secure a playoff for promotion to the Premier League. Our talented Men's Football 1st team stormed through the season to win the BUCS Midlands Tier 1, but unfortunately narrowly lost out on promotion to the Premier League in their playoff campaign. 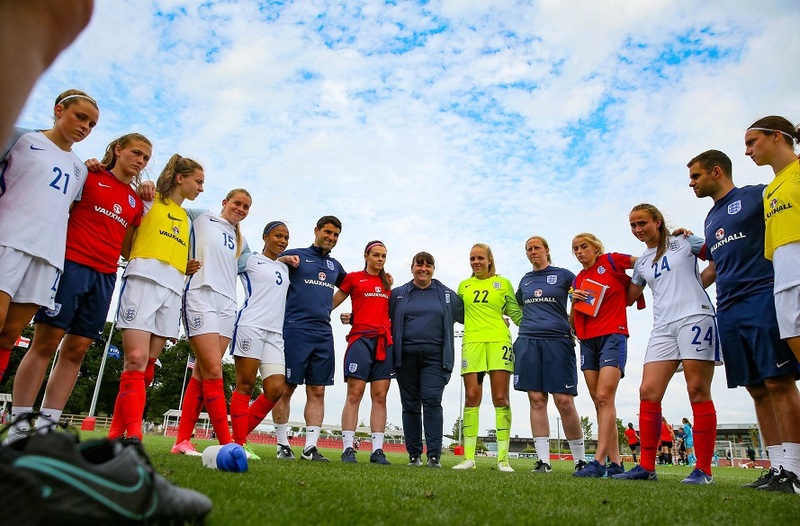 The Women's Futsal team also found glory in the BUCS National Trophy competitions, battling through tough competition to take the runners-up position. It's been a great year for Men's Hockey which saw the team put in a series of impressive performances to secure runners-up position in the BUCS National Trophy competitions. Big congratulations and thanks go to all the teams who have competed, contributing to a huge move up the table to 15th place so far. Our best ever position in the table has previously been 17th place, so if we can hang on to our current position it will be a fantastic and proud achievement for everyone involved. The first BUCS games of Term Three will start on 4 May, with Cricket, Outdoor Athletics and Outdoor Archery still to be played. We wish all our teams the very best of luck.